Premium hamper in a vintage brown stained wicker with two toggle closures and leather look hinges. 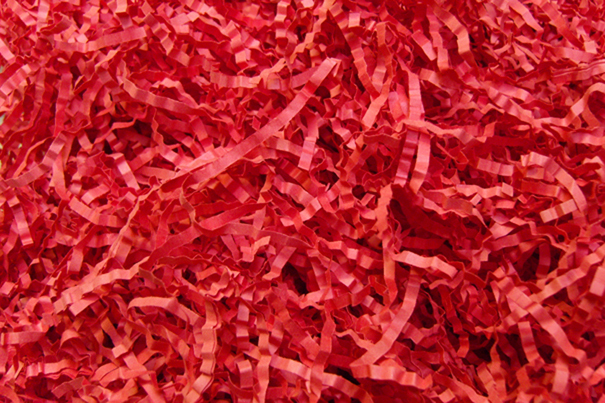 Each empty hamper basket is lined with a quality red gingham lining which is stitched into the base and lid. With a good strong handle this lovely basket is both useful and practical. Ideal for gifts, picnics, storage and display. Approximate external measurements are 45cm x 38cm x 20cm high. Beautifully made and finished with a really attractive colouring. 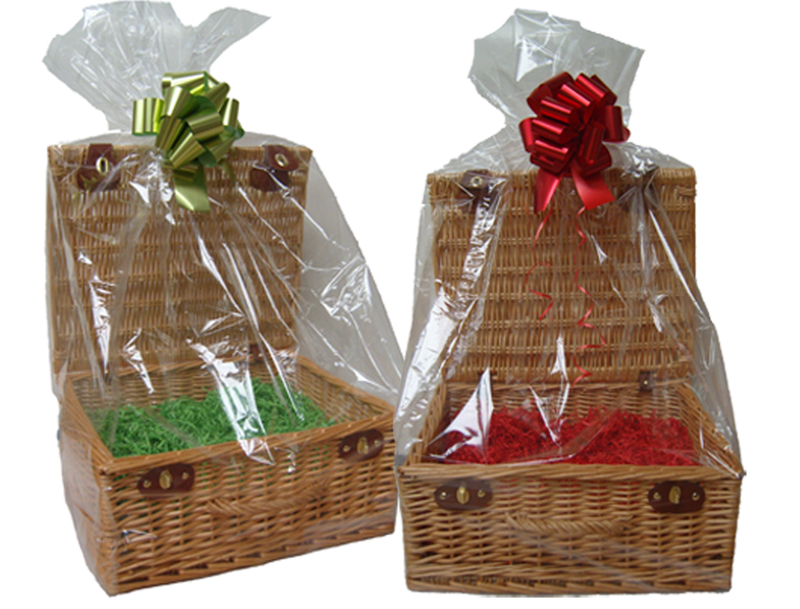 Excellent value for a quality lined hamper.